This slow-cooked savory lamb stew celebrates the end of Ramadan, the ninth month of the Islamic calendar that Muslims observe by fasting. The stew combines spices and herbs, such as cumin, coriander, cilantro, ginger, fennel and cayenne pepper, and is often served on a bed of couscous. 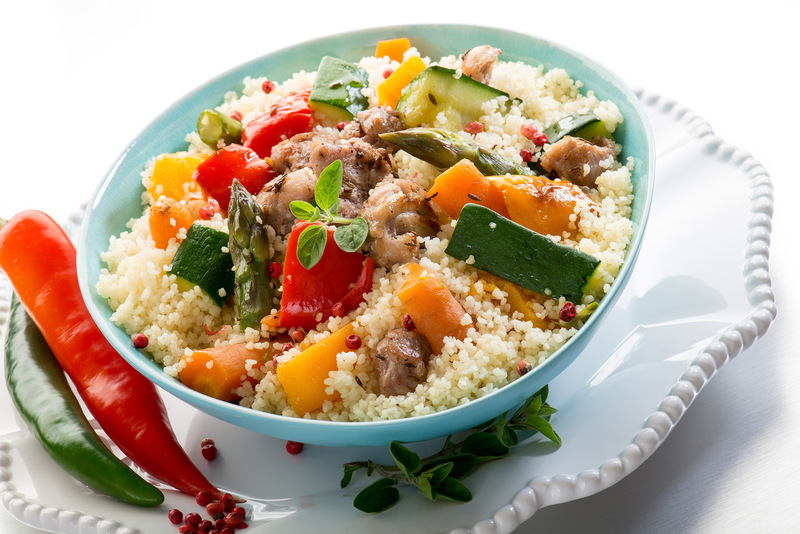 Please share your tips on preparing this recipe or another Moroccan lamb recipe in the comments below. Return to the Joy to the World Holiday Wine Match.